Don't miss these prolific prog rockers! A Great adventure with the Neal Morse Band! 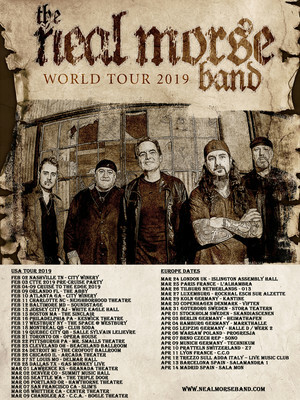 Proflic prog-rock powerhouse Neal Morse and his band are kicking off 2019 in style with their newest jaunt in support of the year's highly anticipated release, 'The Great Adventure' and what a great adventure it will be! Made of longtime Morse collaborators Mike Portnoy, Randy George, Bill Hubauer and Eric Gillette, The Neal Morse Band first bought their blend of epic prog to the world on 2015's The Grand Experiment, followed by The Similitude of a Dream in 2016. With a proclivity to take on 2.5-hour concerts, fans will know that when they book a ticket to see Morse and co, they're getting bang for their buck! Sound good to you? 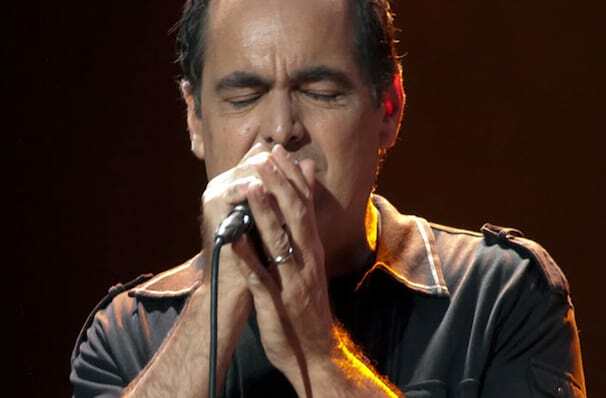 Share this page on social media and let your friends know about Neal Morse at Triple Door.